Is your roof missing shingles or leaking after heavy rains? If so, it might be time to replace your roof. Although a roof is designed to protect your home and family from the elements, most are not designed to last forever. 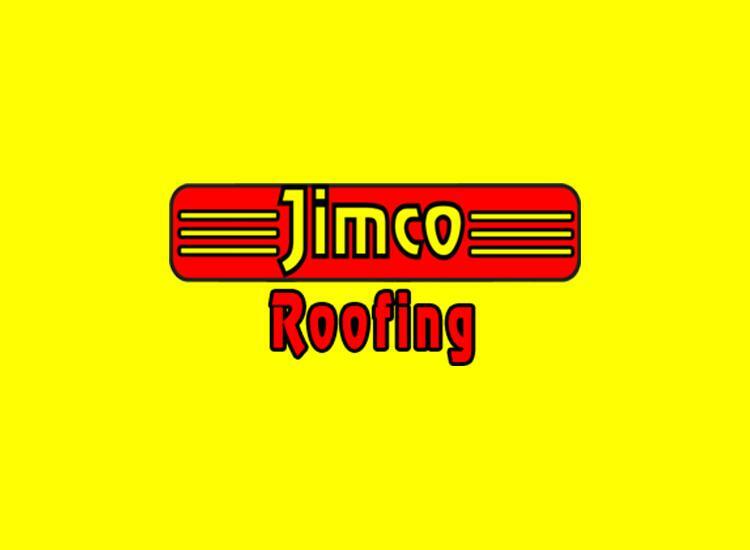 Whether your roof needs a simple repair or a completely new system, it is important to consult a contractor that specializes in roof installation to expertly diagnose and fix the problem. Read on to get the answers to some of the most frequently asked questions about roof installation. There are two basic options if your roof needs to be replaced: You can re-cover the existing roof system or completely replace the old roof system. A complete replacement involves tearing off the existing roof system and installing a new one. Re-covering involves installing a new roof system on top of the old one. In many cases, building codes only allow one re-cover before a complete replacement is necessary. What Are the Lifespans of Different roofing Materials? Asphalt: This type of shingle is extremely popular due to its durability and inexpensive cost. It comes in a 3-tab or architectural style and is typically warrantied for 20 to 50 years. Wood: This type of shingle is constructed from cedar, redwood, or yellow pine and has a natural-looking appearance. Wood shingles are commonly warrantied for 30 to 50 years. Metal: This type of shingle is typically found on houses with steep or flat rooflines in areas of heavy snowfall. Metal shingles are commonly warrantied for 50 years. Tile: This type of shingle is constructed from clay or concrete and is commonly found in areas with high winds and temperatures. Tile shingles often come with 100 year warranties. Slate: This type of shingle is made from natural slate, which makes it very durable and expensive. Slate shingles typically come with a lifetime warranty. The time it takes to install a new roof can vary depending upon the size, whether you are re-covering or replacing the existing system, the availability of roofing materials, and the weather. The average residential home may be completed in as few as 2 days, while large commercial roofs can take significantly longer. When considering roof installation, it is important to consult an experienced roofing contractor to determine the timeline for the project.